In the Art & Design auction on December 2, 2018, Toomey & Co. Auctioneers sold three works by artist and writer Joe Brainard (American, 1942-1994). Commonly grouped with the interdisciplinary New York School, whose members he befriended, Brainard produced innumerable collages, drawings, paintings, comics, pieces of cover art, and theater designs over the course of his life. In 1970, he began to publish his writing, beginning with the nonlinear memoir, I Remember, which consists of an extended list of recollections that all start with: “I remember …” The insights in this now iconic book point to Brainard’s propensity to reclaim and repurpose found material, to generate meaning through associative accumulation, and to indulge in equal parts confession, humor, and sensuality. Each of the works presented in the Art & Design auction on December 2 show traces of Brainard’s animating creative impulses. 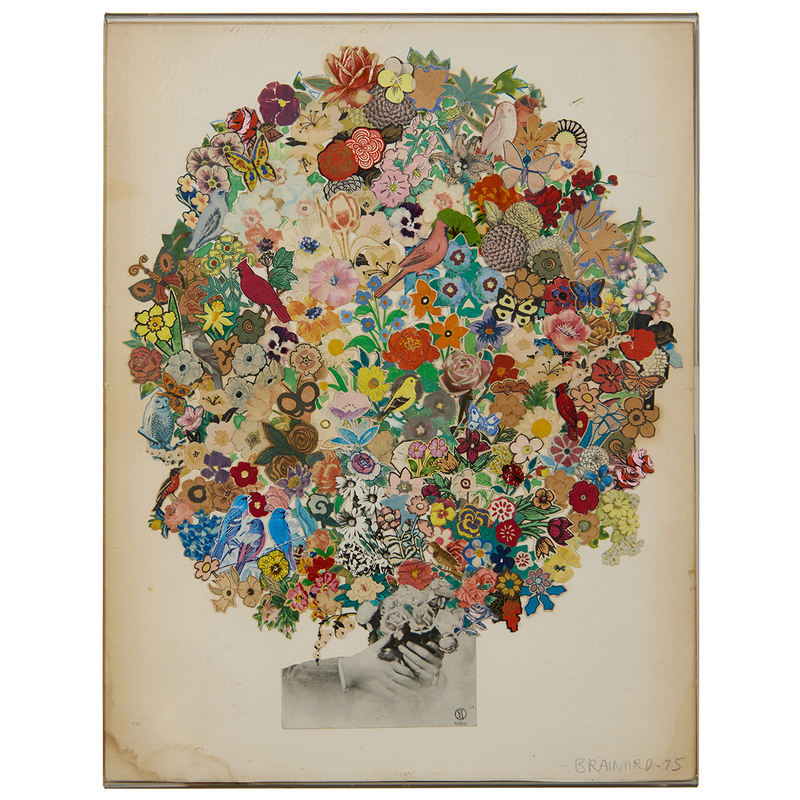 Born in Salem, Arkansas in 1942, Joe Brainard spent his formative years in Tulsa, Oklahoma. The Brainard family was full of artistic talent: Joe’s paternal grandfather was an amateur poet; his father dabbled with drawing and painting; and his brother became a painter of some esteem. As a shy, unathletic boy who stuttered, Brainard turned to art for the pleasure of self-expression and to gain confidence growing up in a working-class neighborhood. Early on, Brainard showed a flair for visual art as well as writing. In high school, he befriended Ron Padgett and Ted Berrigan, who both went on to experience literary success. Padgett asked Brainard to be the art critic for their nascent journal, The White Dove Review. Following a brief stint at the Dayton Art Institute, where he had a full scholarship, Brainard left school to move to New York City at the start of the 1960s. There he reunited with Padgett, who was studying at Columbia University, and Ted Berrigan soon joined them. For the first two years, Brainard barely made ends meet living in tenements on the Lower East Side. After trying his luck in Boston for a year, Brainard returned to New York and his circumstances suddenly improved. In late 1963, Brainard found entry into a truly dynamic circle, which included the poets John Ashberry, Frank O’Hara, and Kenneth Koch along with visual artists such as Andy Warhol, Jasper Johns, and Alex Katz. Given Brainard’s talent for art and writing, plus his naturally eclectic perspective, he managed to bridge the New York School, Pop art, and Abstract Expressionism, both socially and creatively. The following year, Brainard met and started a relationship with writer, editor, and theater performer Kenward Elmslie. They developed an intense bond grounded in artistic affinity and companionship. 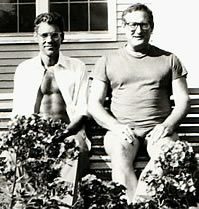 Despite seeing other people at times, Brainard and Elmslie would remain romantic partners and collaborators for thirty years until Brainard’s death in 1994 from AIDS-induced pneumonia. Brainard’s ashes were ultimately scattered in northern Vermont, where he and Elmslie summered throughout their time together. Brainard’s visual art began to get noticed in the mid 1960s. His drawings, paintings, and collages gradually evolved beyond the influence of Warhol and Johns to demonstrate a preoccupation with assembling minutiae and rendering beauty in various forms. 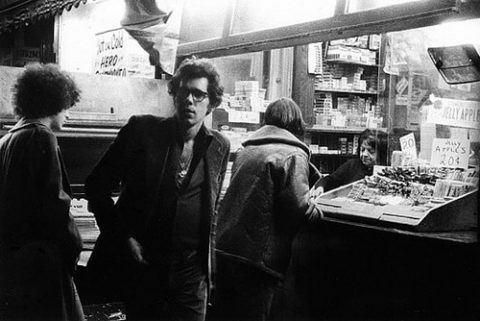 After sharing an exhibit with Larry Rivers at Manhattan’s Finch College Museum in late 1964, Brainard had his first solo show at the Alan Gallery. As the decade progressed, Brainard’s work was part of group shows at the Fischbach and Landau-Alan galleries as well as at the Museum of Modern Art and the Whitney Museum. In the 1970s, Brainard’s work was featured in several solo exhibitions. This included a show at the Phyllis Kind Gallery in Chicago (1970), four shows at the Fischbach Gallery in New York (1971, 1972, 1974, and 1975), and a show at FIAC in Paris (1976). In his 1975 solo show at the Fischbach Gallery, Brainard’s prolific output was on full display with 1,500 miniature works. Art lovers and critics alike celebrated Brainard’s by turns imaginative, playful, and humane creations. 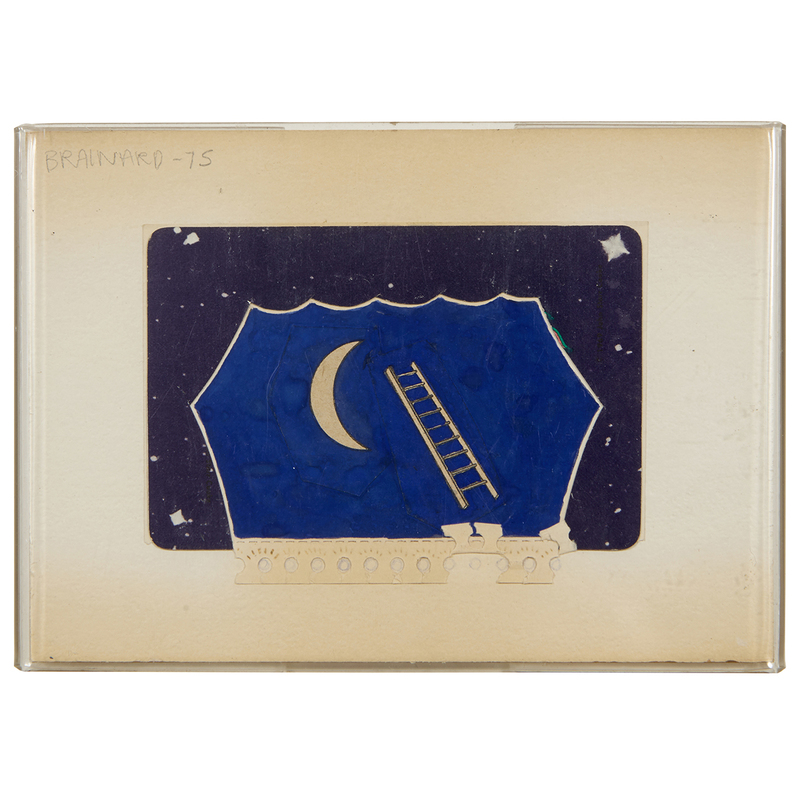 Brainard experimented with writing projects throughout his youth and early years in New York in the form of diaries, essays, and word-image collaborations with himself and other artists. 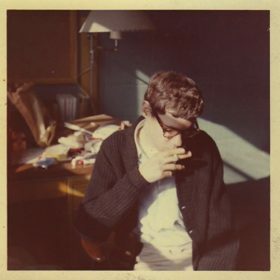 In 1970, he became obsessed with documenting his scattered memories in a simple, direct manner, producing hundreds of statements using the reflective prompt, “I remember …” Covering his childhood in Oklahoma and his coming-of-age in New York, Brainard’s alternately mundane, nostalgic, transgressive, and humorous verbal collage was published as a memoir under the title, I Remember, by a small literary press called Angel Hair Books.